On Friday, March 1, students and teachers on Cowper campus were delighted to take part in a celebration of the Iranian New Year. Melody Skhiri, an ISTP parent and Iranian-American, and her children Millo and Noor presented the early years program with a cultural feast. Introductory presentation by Melody, Millo and Noor. 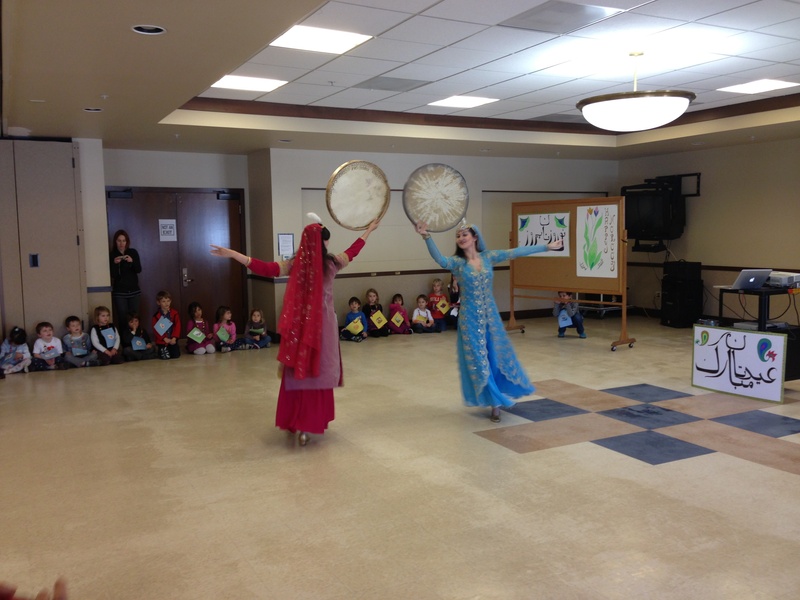 As the students arrived in the social hall they were met with the beautifully percussive sounds of traditional Iranian music. 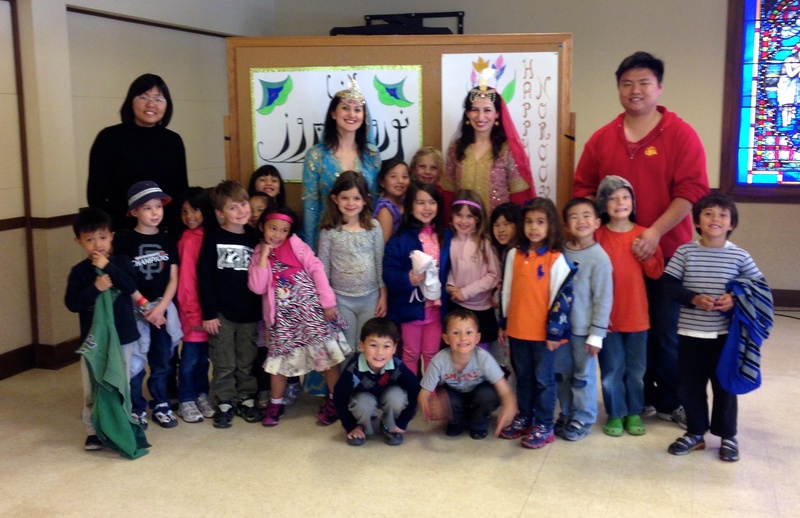 After the students, faculty and staff settled into their seats, Melody, Millo and Noor began by teaching everyone a bit about Iran. They taught students where Iran is geographically situated in relation to California, and explained the Iranian solar calendar. We also learned about the Persian New Year holiday, Nowruz (meaning “The New Day”), a celebration that traditionally marks the first day of spring. Solo dance routine preformed by Fatima. Next, we were presented with three delightful traditional Persian dances. The first dance was a beautifully performed solo dance. Following the solo were two duet dances incorporating traditional Persian drums. The music and movements were mesmerizing. 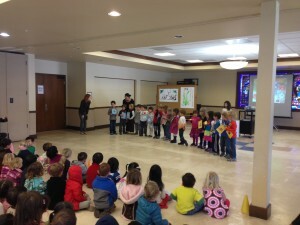 It was wonderful to see the children applaud the dancers and join in the festivities. Children were in awe of Fatima's tricks. 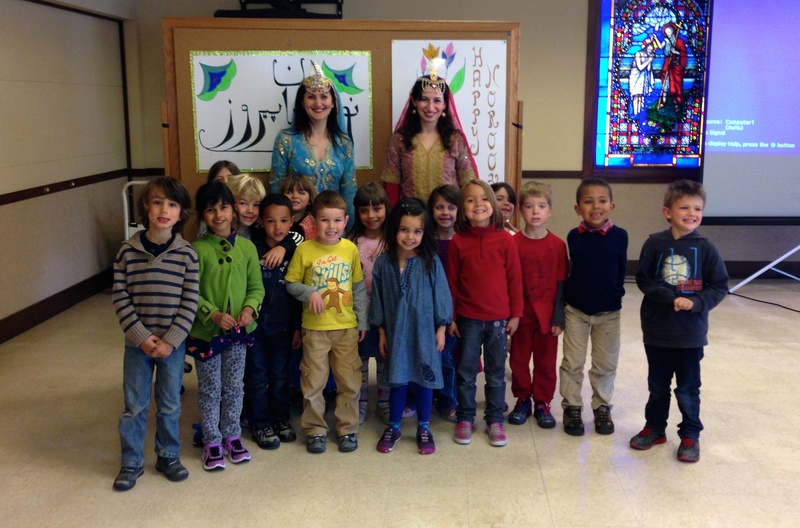 Mélanie and Stéphanie’s Pre-Kindergarten class concluded the presentation with their own skit explaining important elements of the Iranian New Year feast. Each student was dressed to symbolize a different element of the feast. Seven of the students were adorned with the items that make up the Haft Sin, the traditional table setting of the Persian New Year meal. The elements on the table symbolize the seven elements of life: fire, earth, water, air, plants, animals and humans. 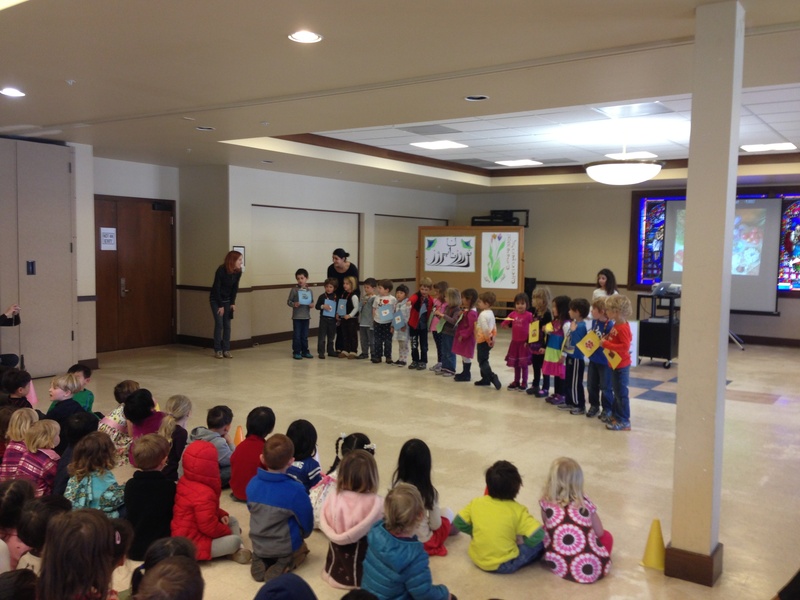 The Pre-Kindergarteners were excited to to share their knowledge with the rest of the Early Years students. Mélanie and Stéphanie's PreKindergarten students present the elements on the new year table. 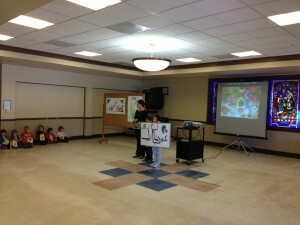 After the presentation, students were able to ask questions and meet the dancers. The girls all adored the dancers and their sparkly costumes, while the boys were excited to take a turn at playing the drums. 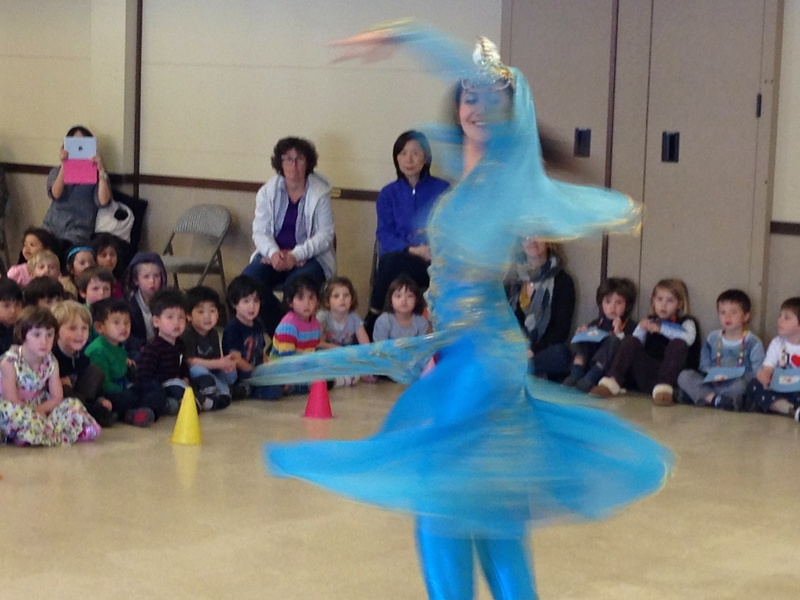 Our Nowruz celebration was a wonderful opportunity to learn more about the many cultures and traditions present in our school community.